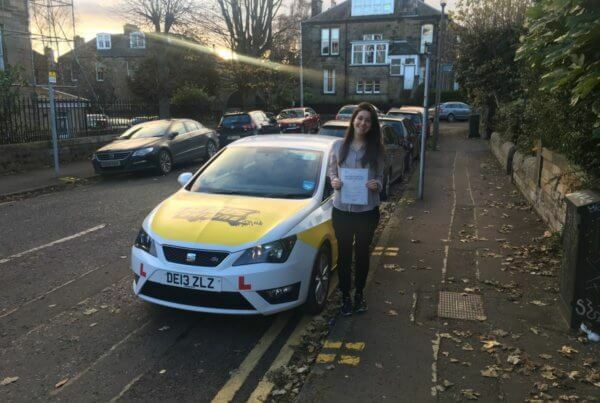 Unbeatable Lessons in Edinburgh, Midlothian & Peebles. 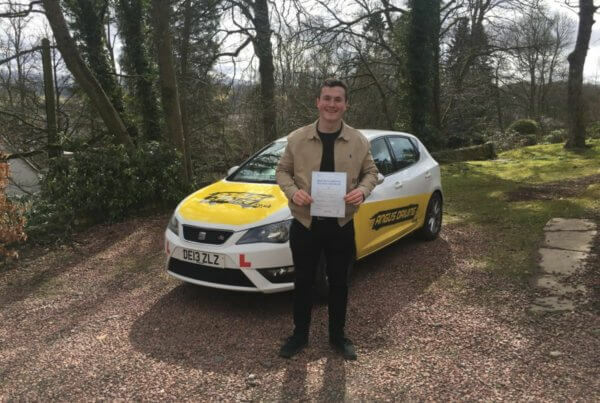 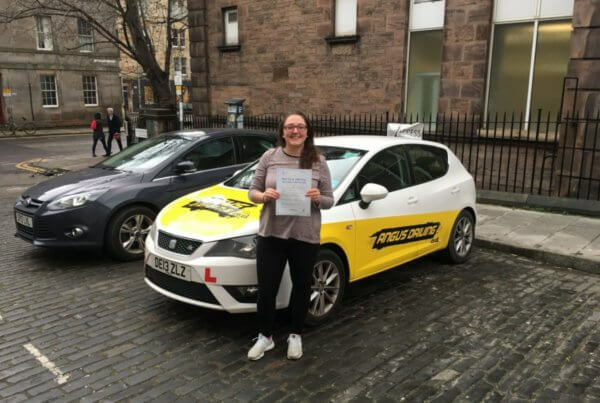 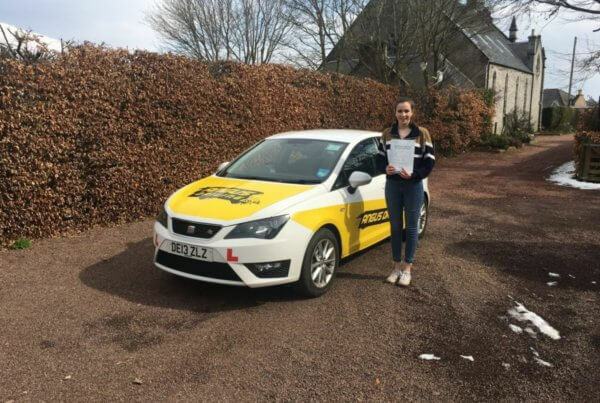 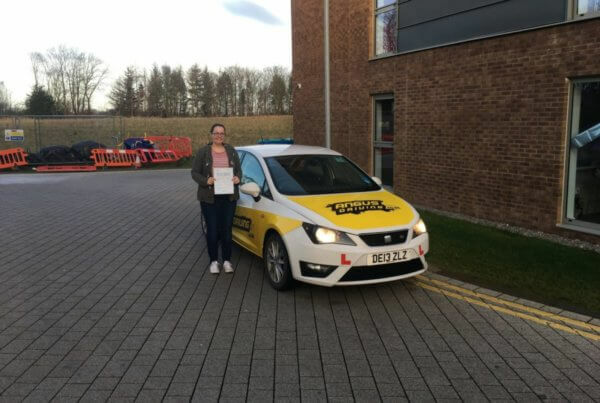 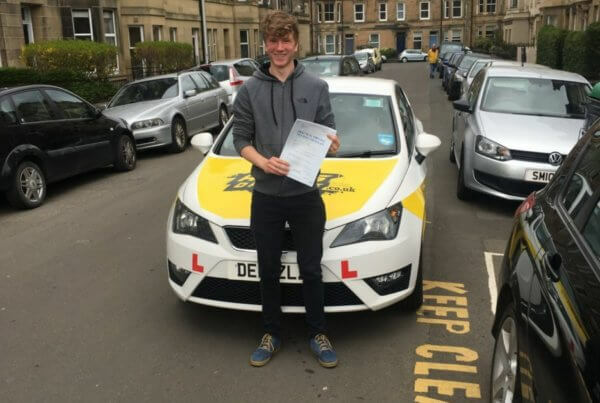 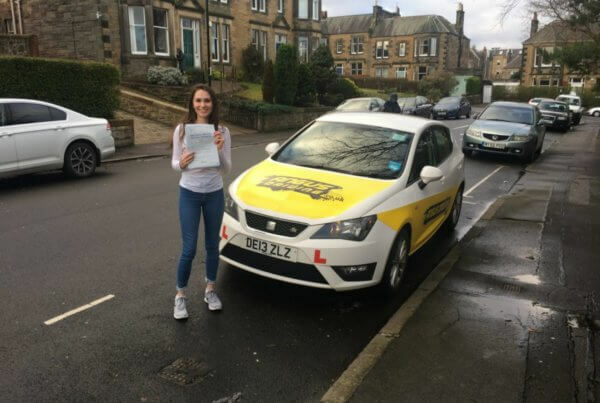 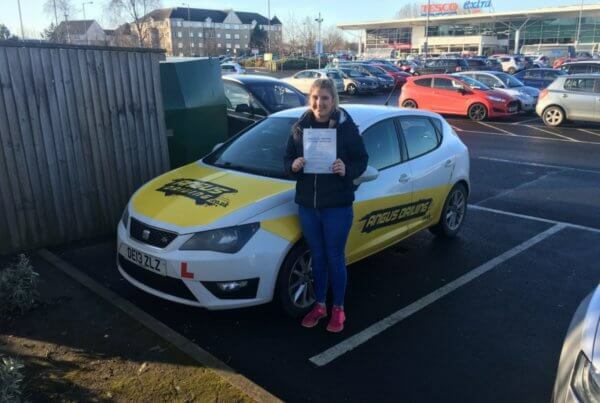 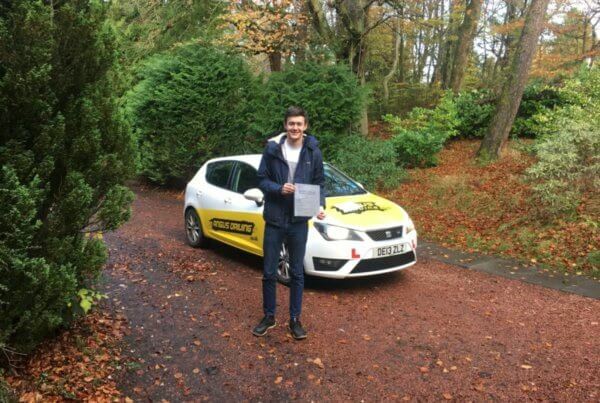 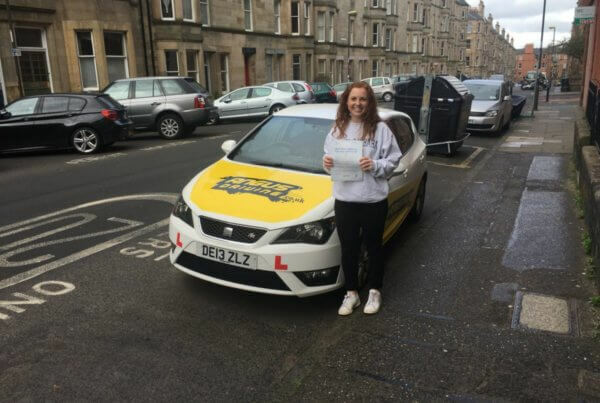 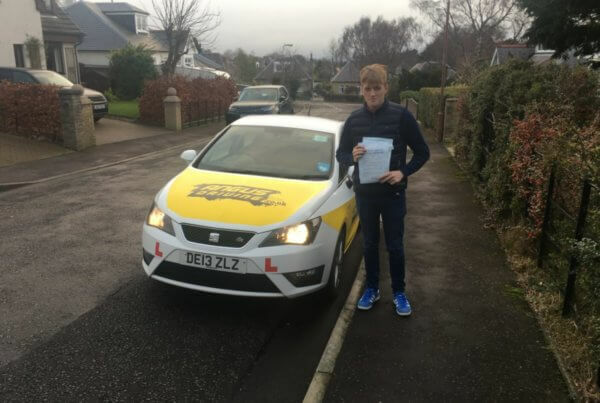 I have helped students pass their driving test all over Edinburgh, Peebles and Midlothian. 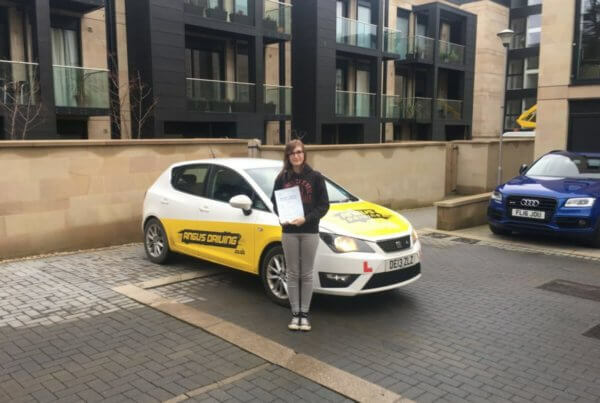 You can refer to my video page for tutorial videos.